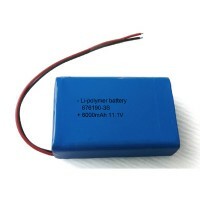 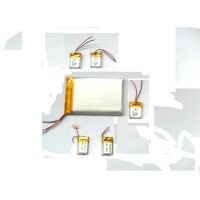 curved battery is a special shape lithium polymer battery with curved shape,fit arc application products like smart bracelet,smart google glass and other wearable electronics. 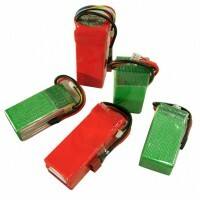 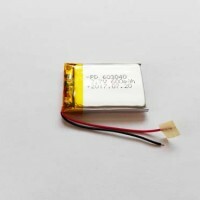 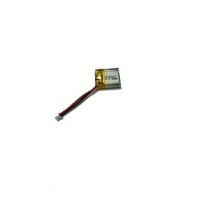 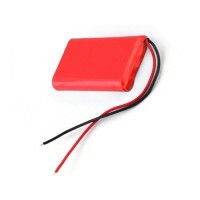 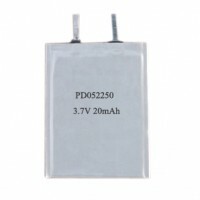 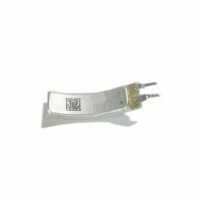 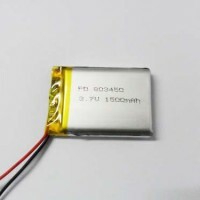 Ultra curved battery developed by Padre is a customized shape rechargeable lithium polymer battery, Its major different feature is being curved, this feature can make it different from most lithium batteries, even most rechargeable batteries which are flat 2D shape or button shape, or cylindrical. 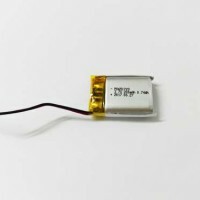 Padre’s ultra curved battery can be used for many wearable devices,such as new technology multi-function integrated watch, it is said that, the next generation smart watch named “iwatch” will be launched by Apple company in coming future. 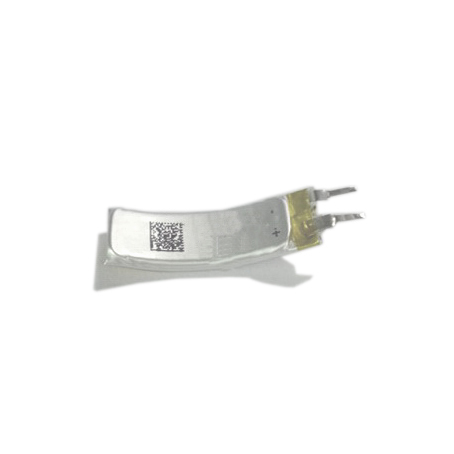 besides, the video glass product, smart bracelet are also the applications in need of this kind curved battery, they are just typical applications, but not all. 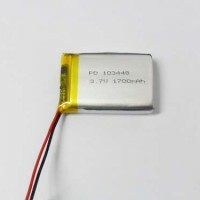 We can customize the size and curving angle, as well as capacity for different customer requirements, OEM/ODM battery design and production is what we are doing.